Project type: content management, motorsport, web design, website management. A chance meeting in the Donington pit lane has resulted in several years of close and trusted partnership between Onlineability and Duncan, who is one of the best-regarded professionals on the British motorsport scene. 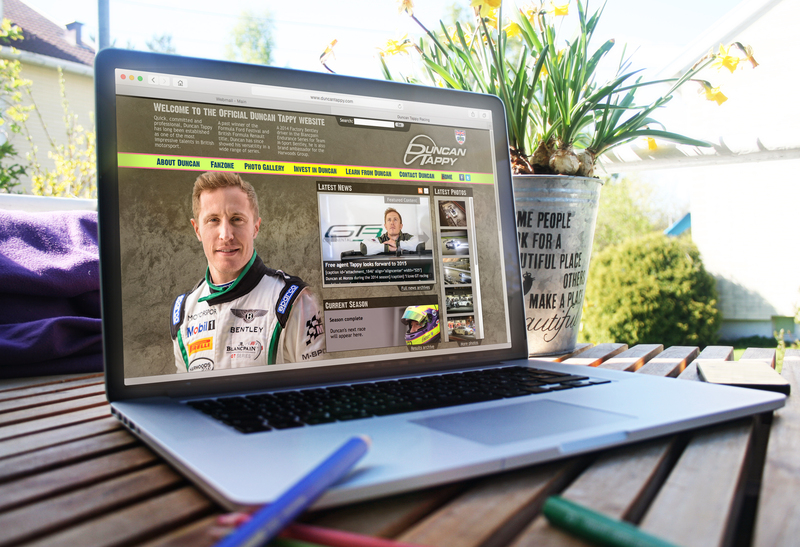 Our initial brief was to redesign and rebuild his website, a job which also involved migrating hundreds of photos and race reports. With that done, we have continued to maintain and update the site, writing race reports and creating image galleries, as well as providing Duncan with advice and technical support on social media and other digital issues.